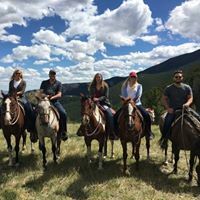 Summer is in full gear at Elk River Outfitters in Red Lodge, Billings and now Virginia City, Montana! 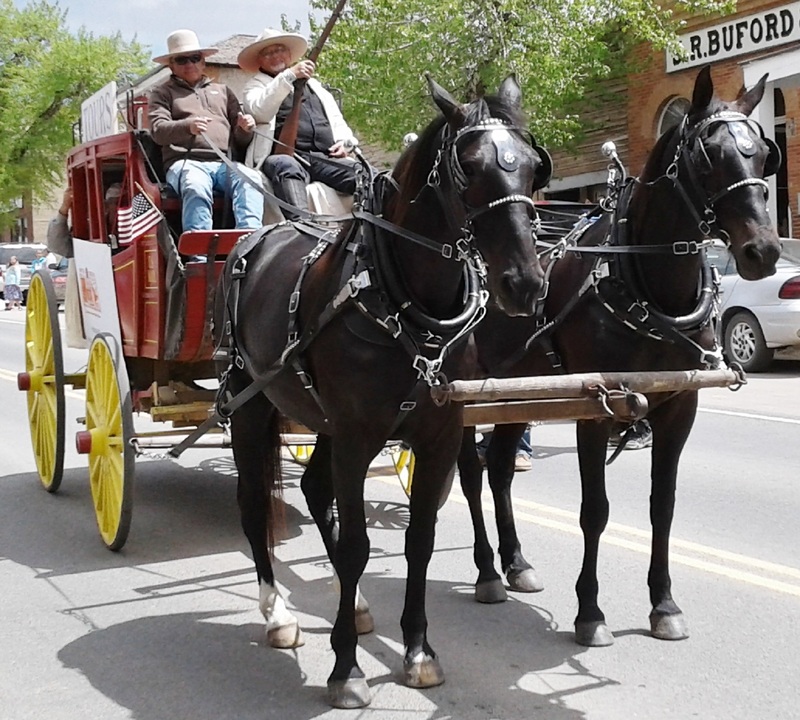 We offer horseback rides at the three locations and also offer stagecoach rides in Virginia City. 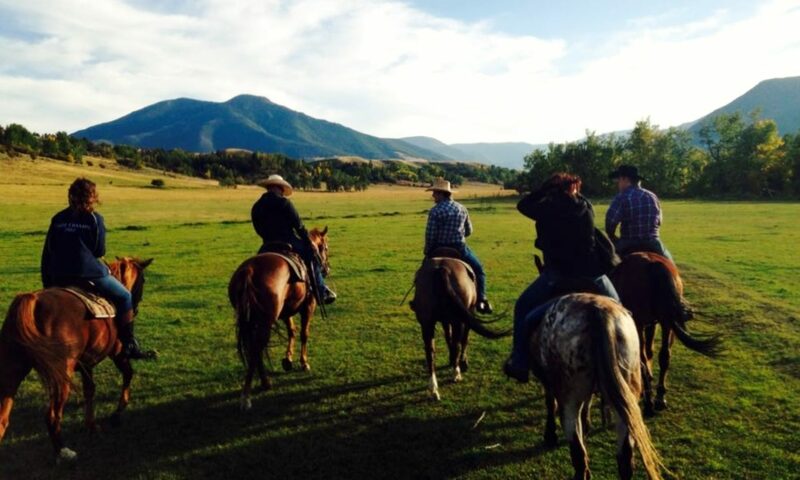 Our guides are fifth and six generation Montanans with a deep understanding of Montana history. We all enjoy this great state of ours and love to share it with those we are riding with. We look forward to meeting new friends this season as you visit us in our various locations.